October is both Fair Trade Month and Non-GMO Month – a reminder for us to pause our busy lives for a moment and reflect on the current state of our food system. 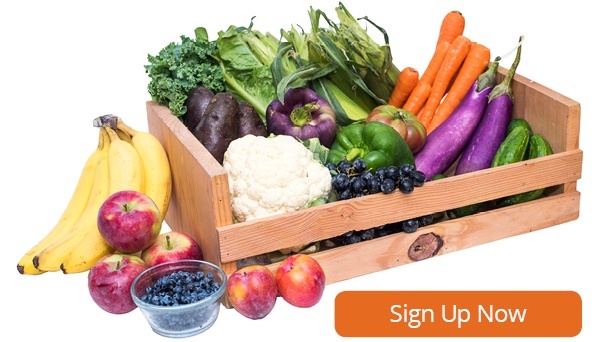 Take a quick look to learn more about what it means to be fair trade and to learn ways in which you can support greater equity in the food system, fair wages around the world, and high quality products on your table. Fair Trade is an idea built on a very simple but powerful concept that small farmers around the world deserve an equal playing field; that everyone should have the opportunity to benefit from globalization. Increasing regular wages for small-scale farmers, farm workers, and artisans. More equally distributing economic gains among all stakeholders. Supporting democratically owned producer organizations. Promoting labor rights, collective bargaining, and the observance of international child labor laws. Connecting consumers with producers who use sustainable farming methods and ensure safe working conditions. In the 1980s, a group of socially responsible individuals began a concerted effort to challenge the existing model of international trade, which favors large plantations, agribusinsinesses, and multinational corporations. 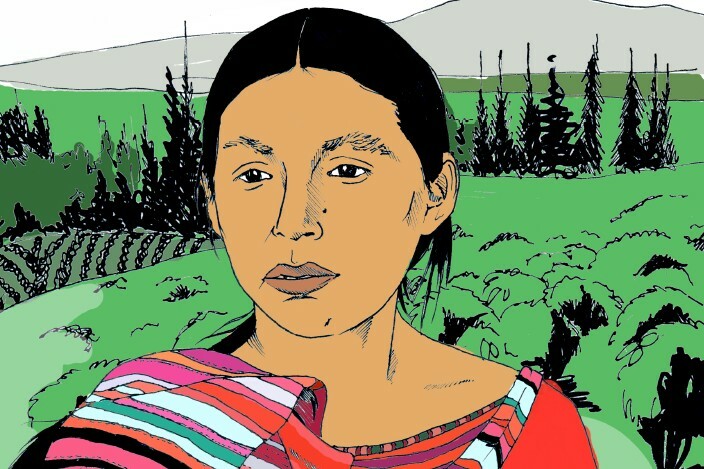 The term “Fair Trade” was used by a collection of these Alternative Trade Organizations (ATOs), including Massachusetts-based Equal Exchange, to describe their commitment to work directly with indigenous communities and to help to these communities by selling their goods to consumers in the Global North. By the early 2000s, the ATOs were united under a single organizing body and they created a Fair Trade certification system with a clearly defined set of standards. As modern consumers, we are simply not all able to visit all the farms that grow the food we eat. Even the most conscientious shoppers cannot personally inspect the living and working conditions in the factories that process their coffee and chocolate. Just as with any food labeling system (organic, non-GMO, gluten free, kosher, etc. ), the fundamental idea behind Fair Trade certification is that consumers can look for a familiar label and trust that those products meet a set of standards that match their own values. 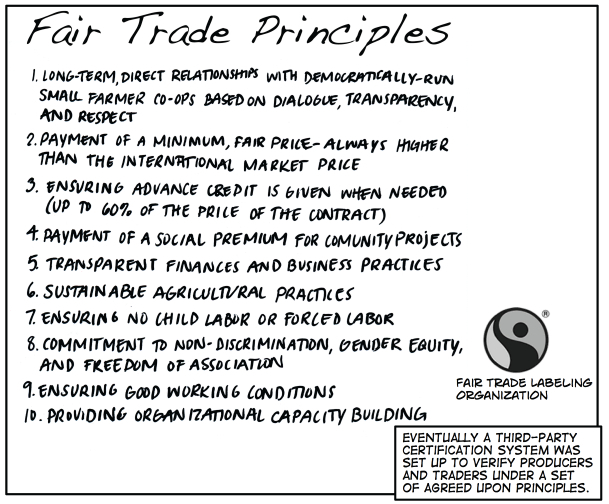 Due to divisions within the Fair Trade movement, there are now several different Fair Trade labels in use. Each label represents a different set of standards, and they are not all created equal. Conscientious consumers can use this guide to explore each label and determine which one best represents their personal values. Boston Organics works closely with local ATO, Equal Exchange, one of the original founders of the Fair Trade ideology. After the schism, Equal Exchange began using the “Fair for Life” label which has clearly defined standards that are vetted by the Institute for Marketecology (IMO), a third party certification system with an outstanding reputation. Equal Exchange is also beginning to use the newly developed SPP label, which emphasizes protecting the rights of small-scale producers. The best way to observe Fair Trade Month is to learn! 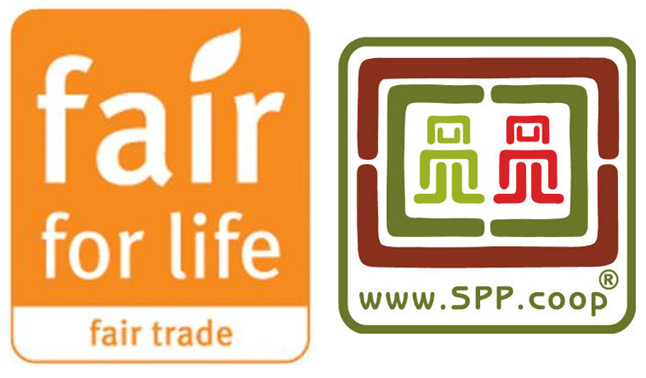 The whole point of Fair Trade month is to spread awareness about worker conditions and increase the demand for responsibly sourced products. The Fair World Project and Small Farmers Big Change are two great resources with lots of excellent information. You can also read the Equal Exchange Blog for updates, and their History of Authentic Fair Trade Comic Book is a fun way to learn more. Put your money where your mouth is and vote with your dollar. 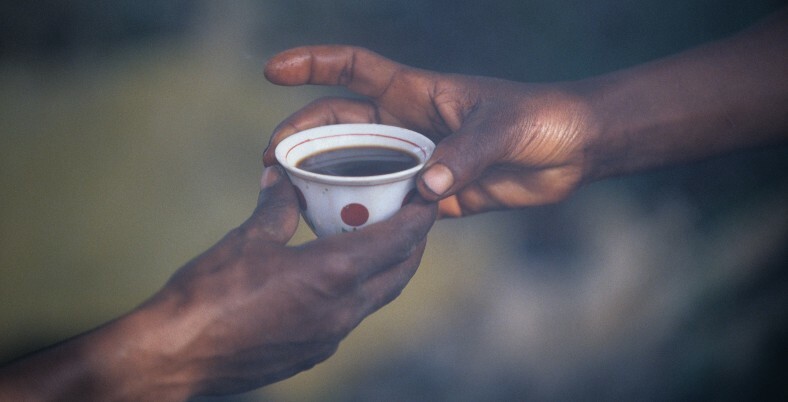 Look for Fair Trade products at local coffee shops and farmers’ markets. 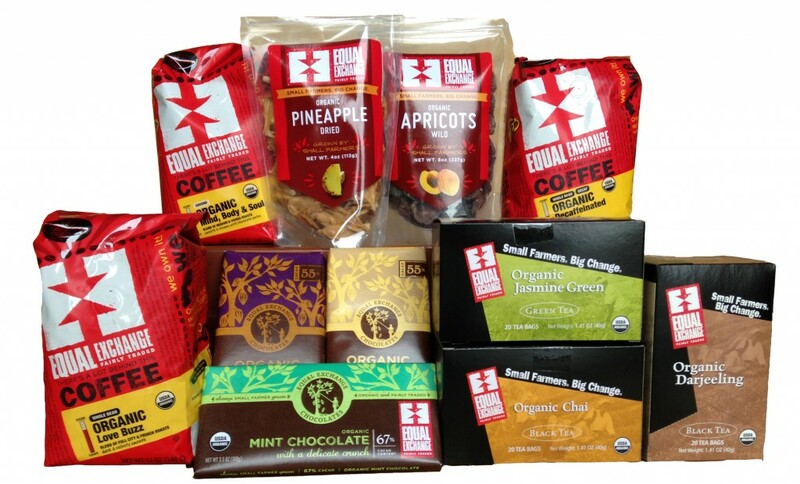 Boston Organics carries a lot of Fair Trade Certified products in our add-on section and in honor of Fair Trade Month, all of our products from Equal Exchange are on sale! Support small farmers and producers around the world by stocking up on chocolate, coffee, tea, and dried fruit! Social activism has never been so delicious, but the best part of supporting Fair Trade is the knowledge that you're helping to create better living and working conditions for small-scale farmers and producers around the world. *This post has been updated from it's original version.